What would happen if our world leaders decided to send everybody home? Imagine if in a bid to save the planet, all cross border travel was banned, and world leaders ordered everyone, regardless of citizenship, to return to their place of birth. 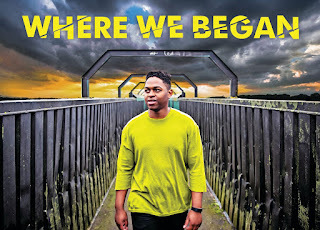 Where We Began tells the story of four people who are sent back to Zimbabwe, Brazil, Ireland and Greece – and one person that remains in England. 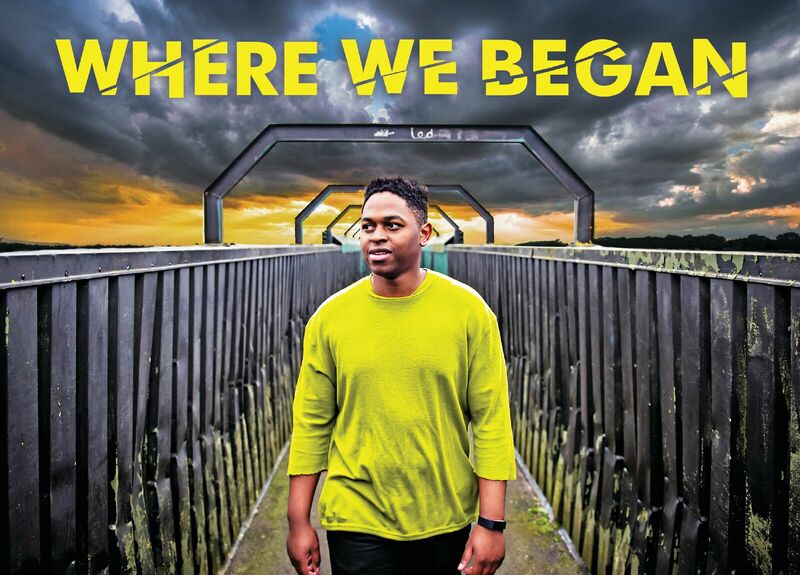 Drawing on real life experiences of five international performers, watch as they push back against inhumane policies, fall in line, and define themselves when identities are forced upon them. Live music and storytelling come together in this multilingual celebration of identity, which challenges the existing notions of what home is.